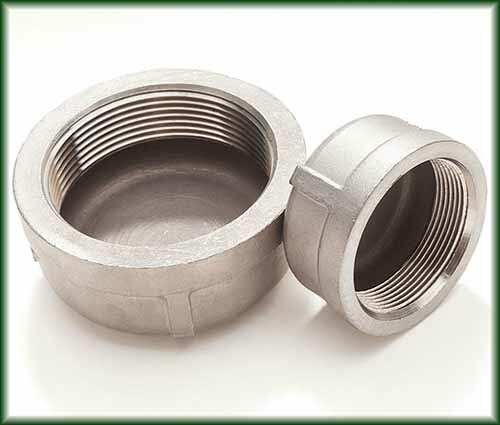 Pipe Fittings Steel Caps in Texas | Steel Supply, L.P. 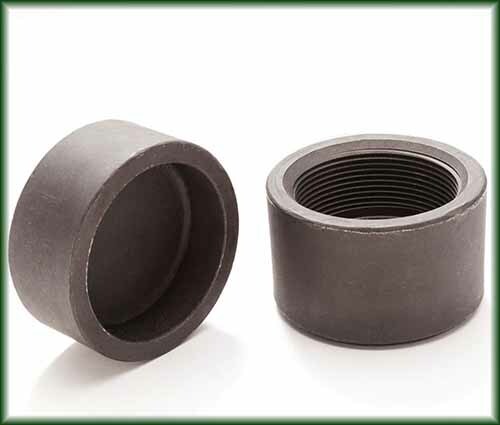 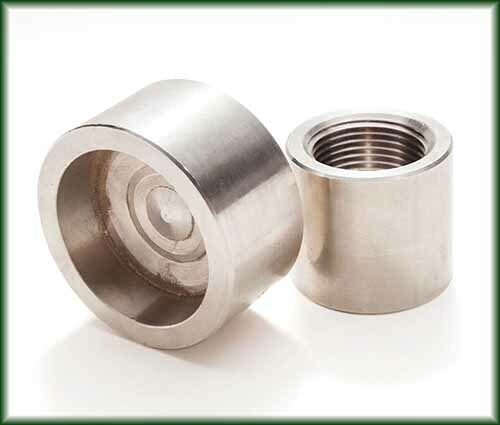 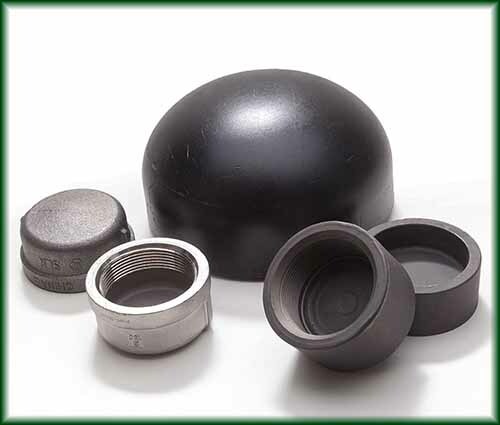 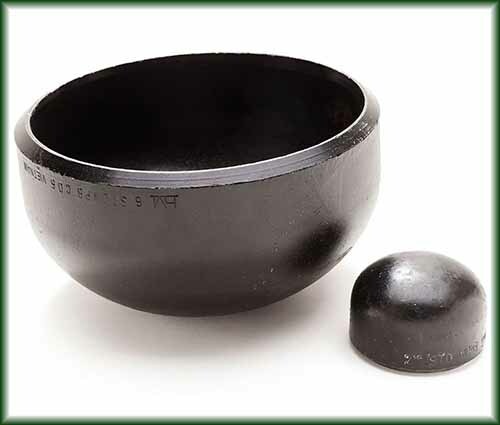 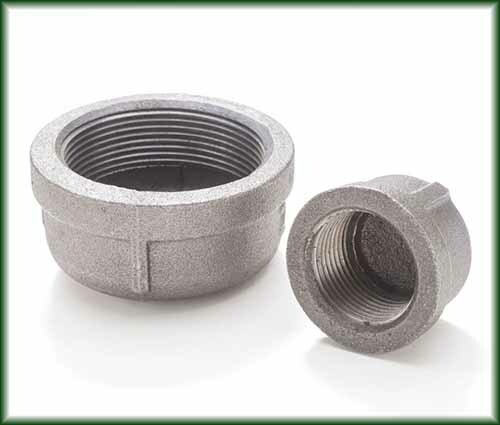 Pipe caps fit over or are welded onto the end of a pipe, providing a liquid or gas tight seal. 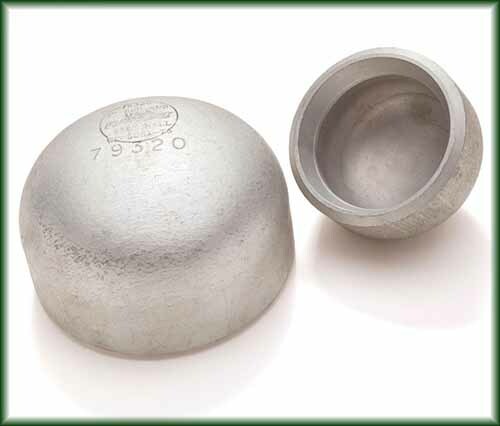 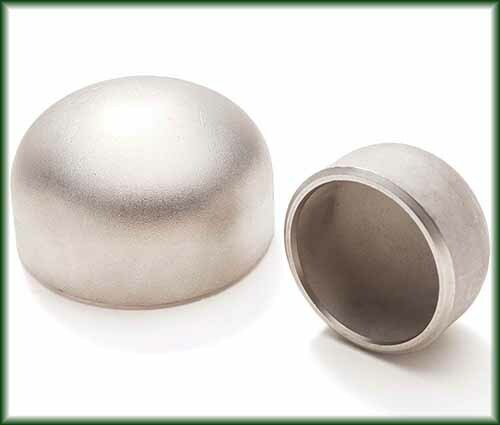 Caps are stocked in Aluminum, Carbon Steel, Malleable Iron, and Stainless (304 and 316) Steel.